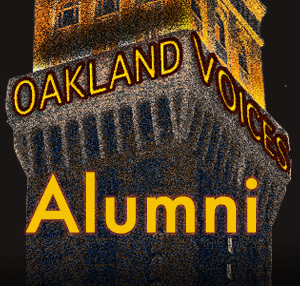 Oakland Voices is seeking 10 new correspondents for our 2014 East Oakland class. Applications will be available May 1, 2014. I live in grass valley neighborhood and am interested in your work. Any public sharing of the stories?